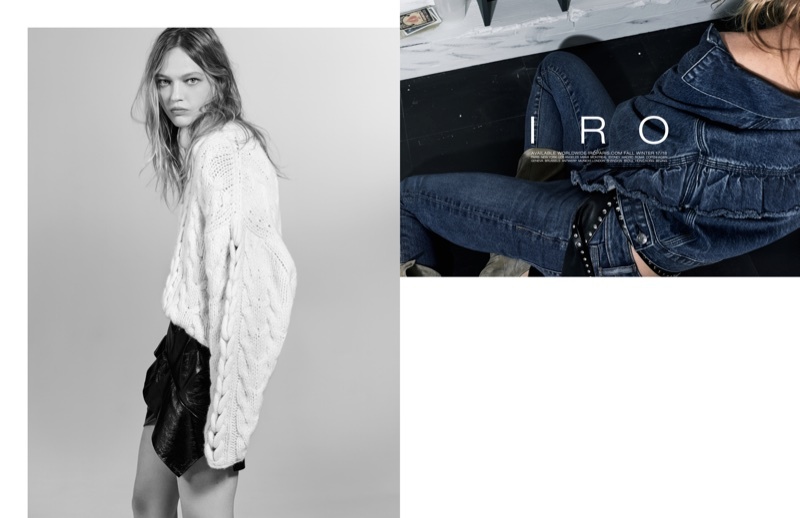 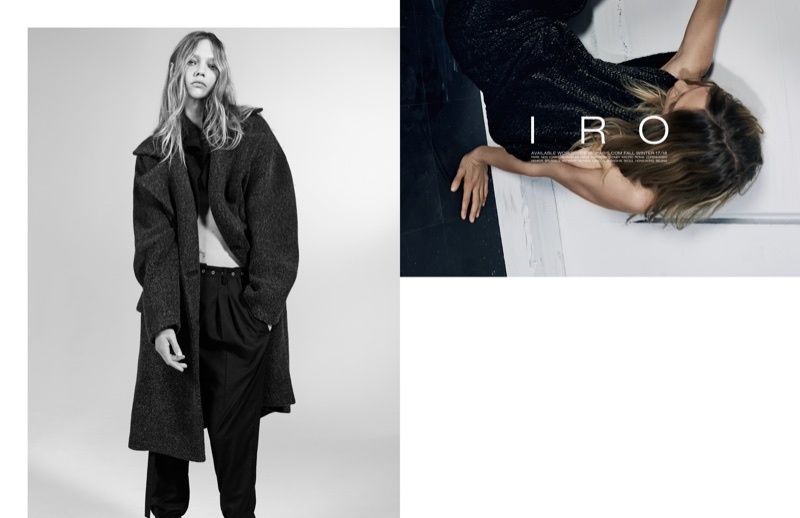 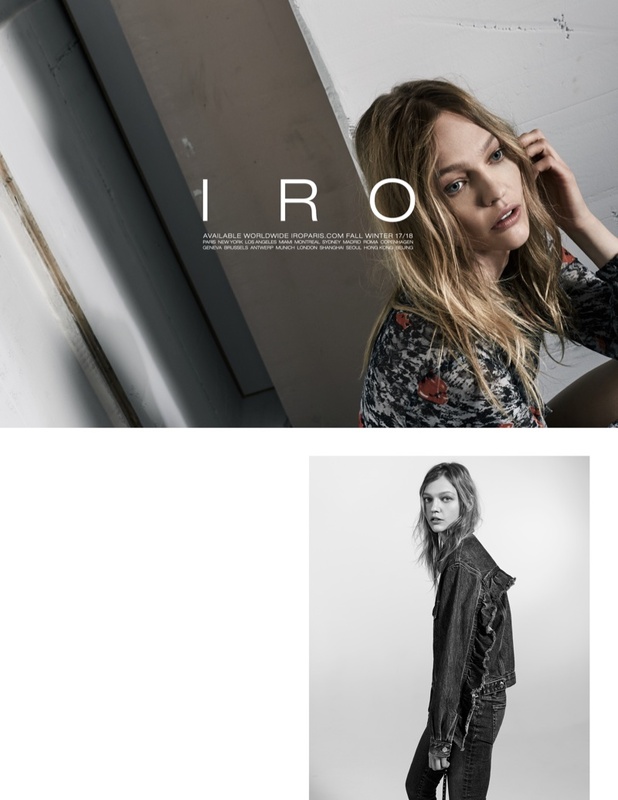 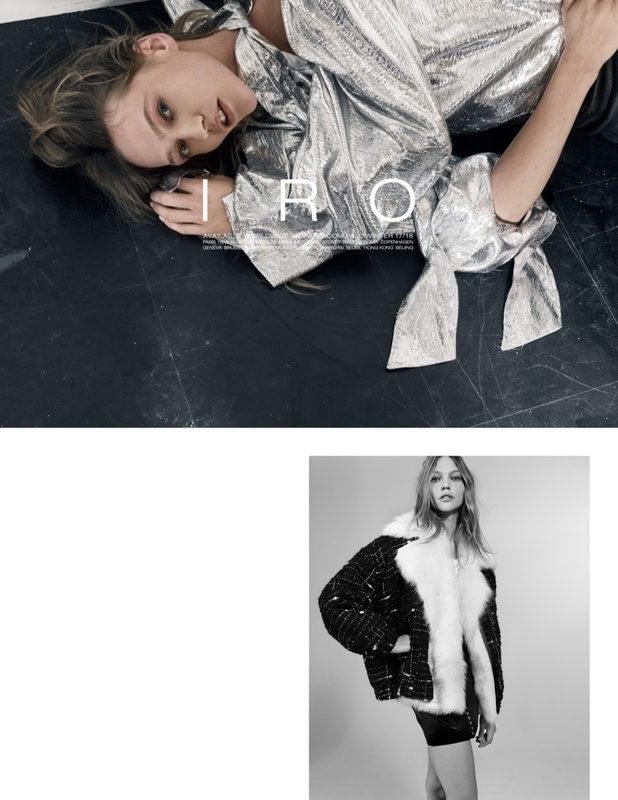 Enlisted as the latest face of IRO, supermodel Sasha Pivovarova stars in the label's Fall/Winter 2017 Campaign, and flaunts its latest designs. 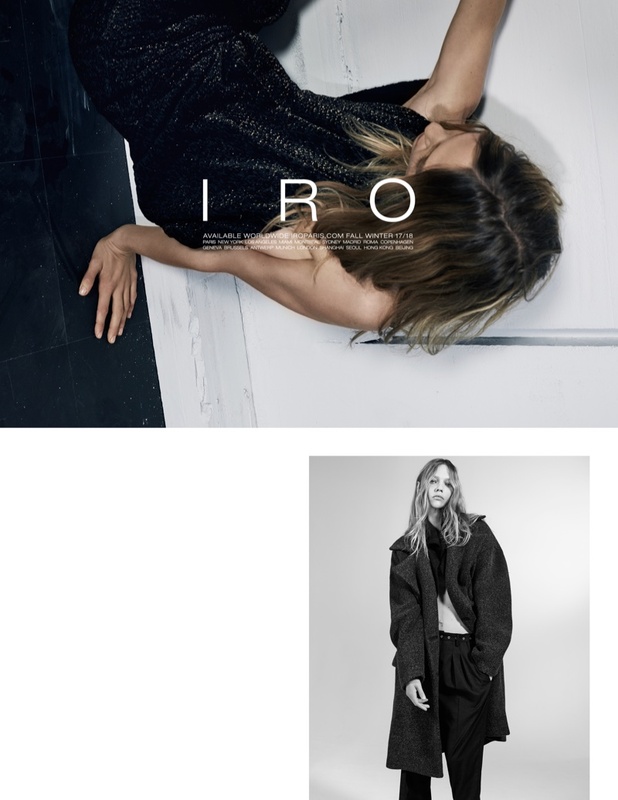 The top model wears the current picks and trends from the French fashion label, and is photographed by Collier Schorr in studio images, a mix of monochrome and colour. 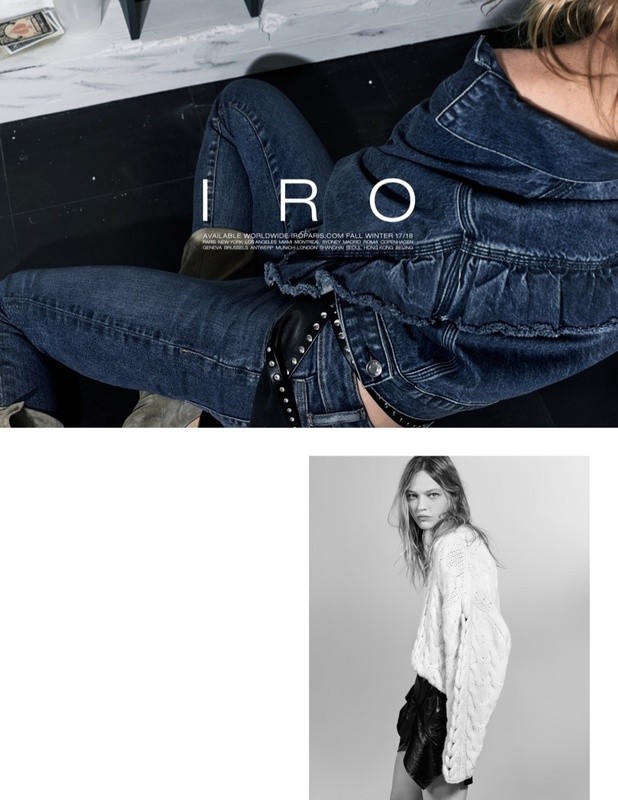 Sasha wears designs of distressed denim and knit, and is a style icon in IRO's streetwear inspired ensembles that are cool and full of funk. 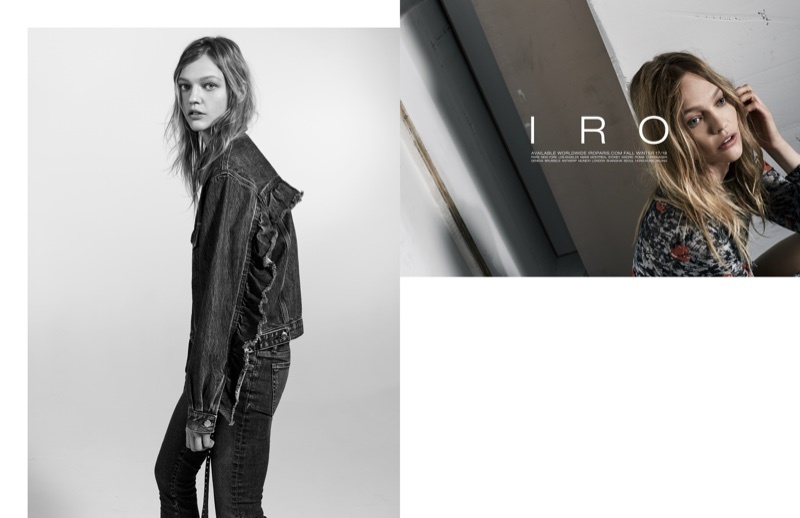 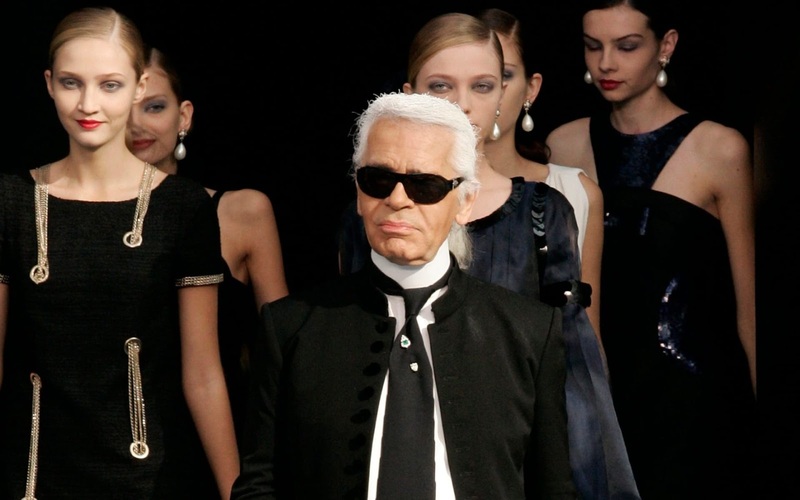 Channeling rock and roll vibes, the Russian model also wears sweaters and metallic accents, and is a babe in oversized outerwear.